JioPhone, the only feature phone of Reliance Retail has given birth to a new segment in India, according to Counterpoint. During Q2 2018, JioPhone merged as a clear leader in the Indian mobile handset market with a 27% share, beating other devices hands down. Counterpoint states the JioPhone has given birth to a new segment in India – the “Fusion” phones segment. 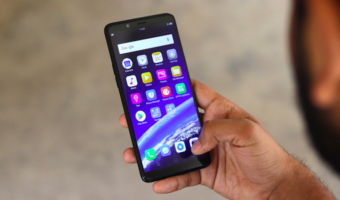 “Fusion” handsets have a feature phone form factor with 4G connectivity and may have a closed apps ecosystem enabling limited smart features for users, a report by CyberMedia Research (CMR) said. “The second quarter of 2018 saw the arrival of Fusion phones as a distinct category. Though it is primarily driven by JioPhone, Indian brands like Micromax and Lava are also shipping in smaller quantities,” said Narinder Kumar, Lead Analyst, IIG-CMR. One in four mobile handsets is now being manufactured in India at a completely knocked-down (CKD) level. This news is reported by IANS. “In Q2 2018, there are two trends underlining short-term turbulence. First is the impact of Jio’s disruptive monsoon offer leading to erratic demand projection estimations for all major handset brands. Second is the capabilities of smaller players to switch to CKD manufacturing and maintain production levels with their own SMT lines,” said Prabhu Ram, Head-Industry Intelligence Group (IIG), CMR. Reliance was followed by Samsung at 17.2% market share in the mobile handset market. “In a first for mobile handset brands in India, mobile handset shipments are set to cross a 300 million milestone by the end of 2018 and smartphones will outstrip feature phones and Fusion phones collectively by 2020,” the report said. 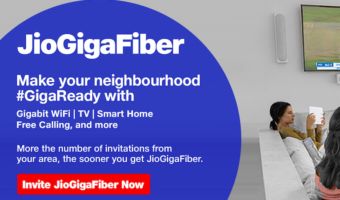 “Smartphones above Rs 4,000 are being shipped with 4G connectivity. LTE handsets grew 104 per cent compared to the same period last year,” the report added. 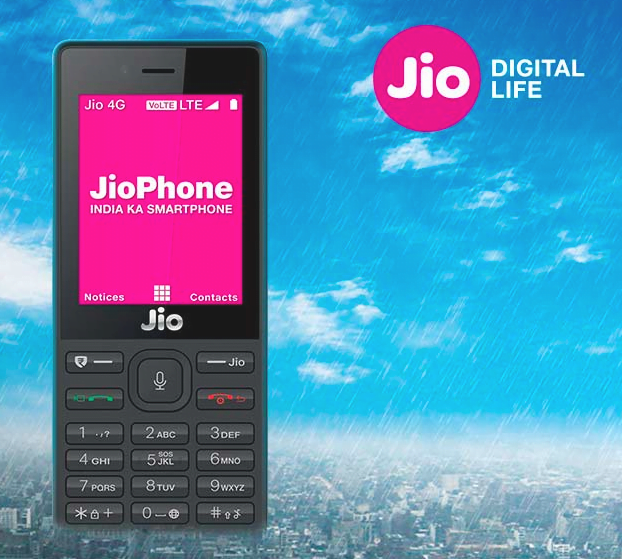 Reliance Jio has recently launched the JioPhone 2 which will go on sale starting August 15. Jio is also offering the good-old JioPhone at Rs 501 for customers who exchange their current feature phone. It is sad that device manufacturers like Huawei, ZTE and Nokia could not make a single open market volte basic phone. Because of this feature, a crap like device is making the news. Jiophone’s keypad goes kaput after a month of usage. The phone is buggy and laggy. 512MB RAM is very low for handling 1000 plus contact list. It is like call laga toh laga, A ko lagana tha H ko lag gaya. This product can destroy the image of RJIL. BAKI SAB ANGAR HE JIOFONE BHANGAR HAI….